Step back in time at Hotel Re! that is decked in a modern-retro 60s and 70s theme. This boutique hotel offers guests an escape from the hustle and bustle of city life. 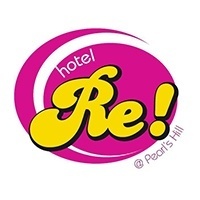 Hotel Re! boasts of its peaceful and scenic environment with beautiful greeneries with convenient access to Singapore's tourist sites and convention centres. 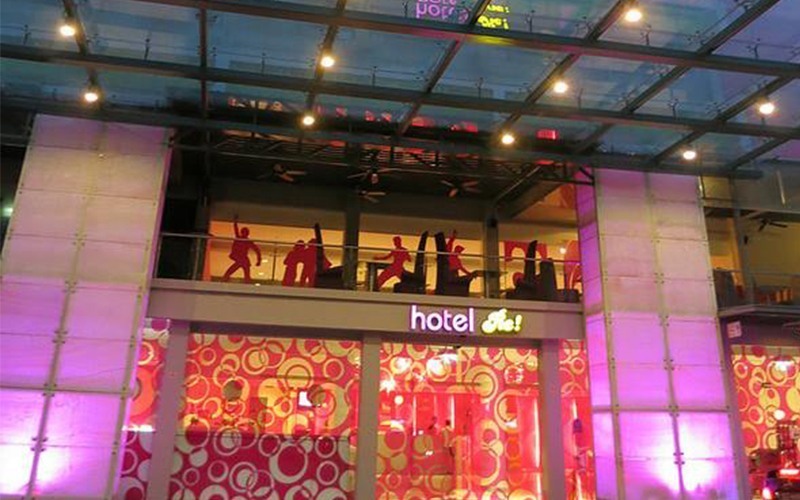 This themed hotel is situated a 10-minute walk from Chinatown or Outram Park MRT.